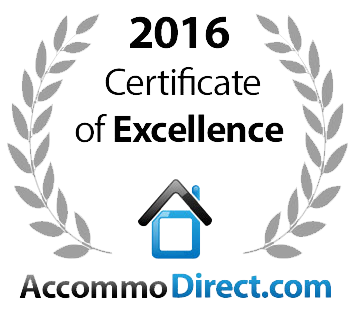 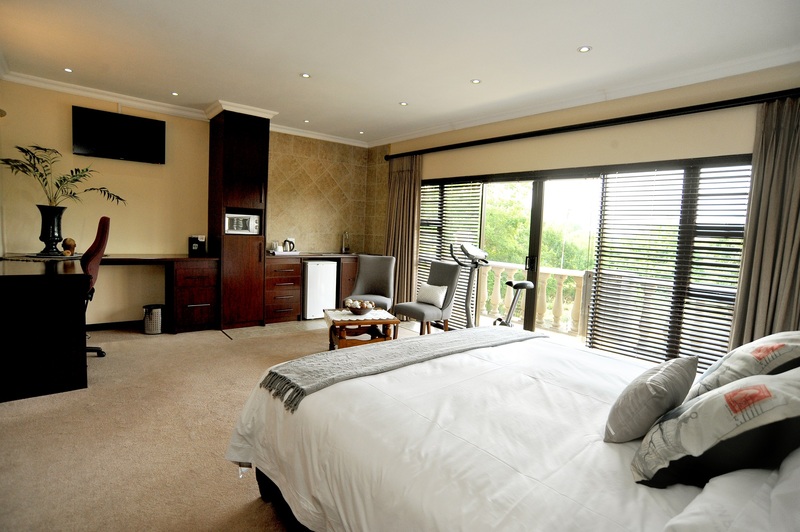 Wake up to the sound of birdsong and horses neighing and galloping along the fence. 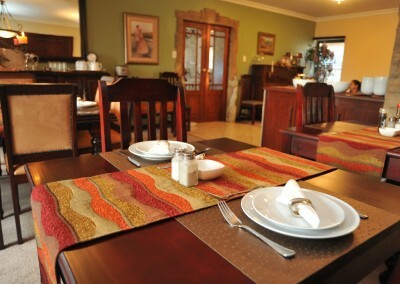 The Manor is named after the glorious sunsets viewed from the establishment. 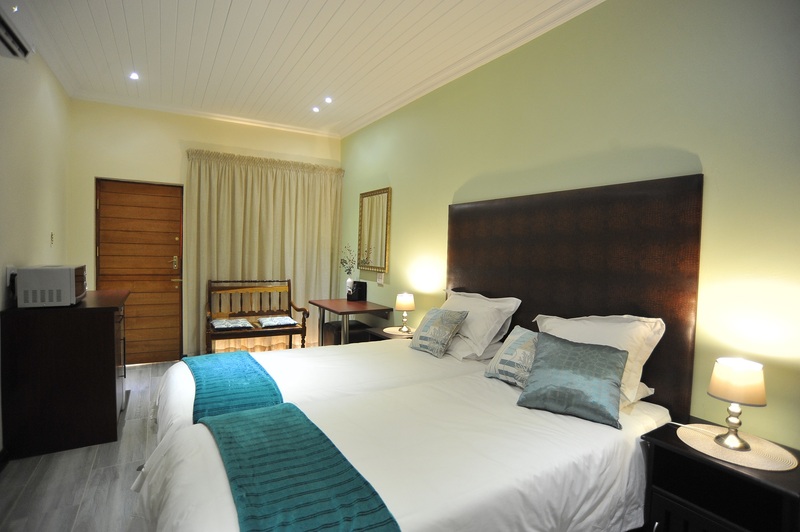 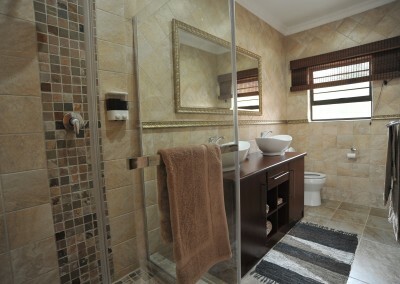 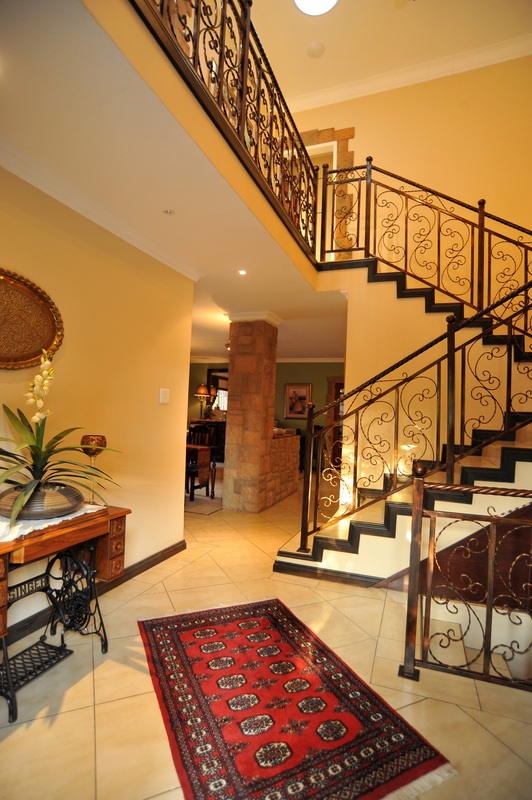 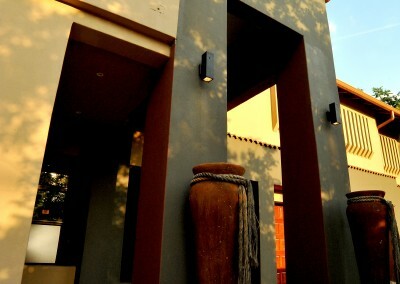 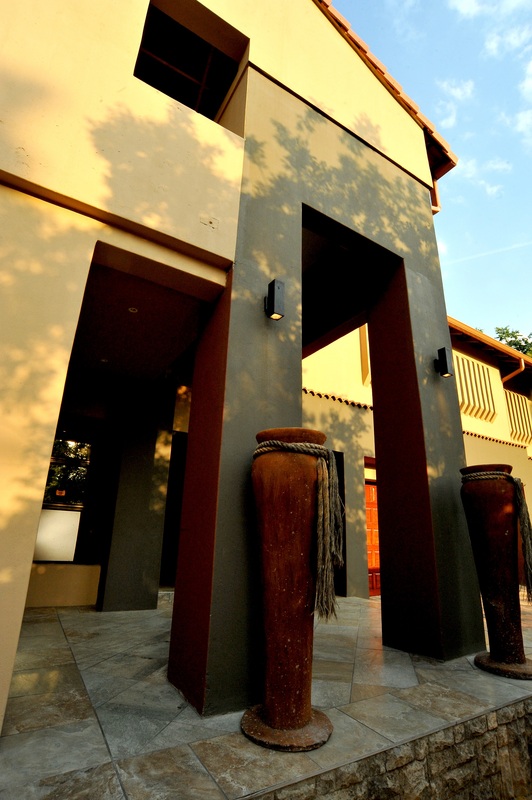 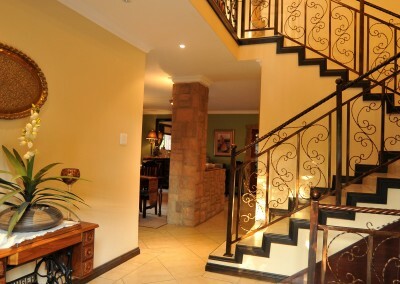 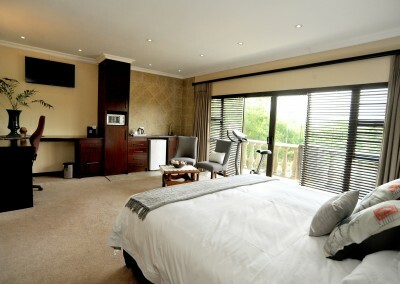 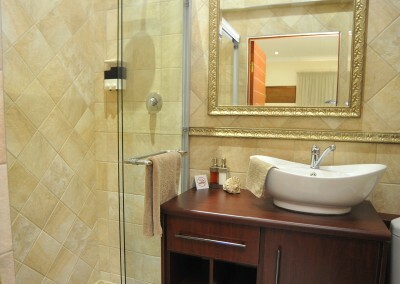 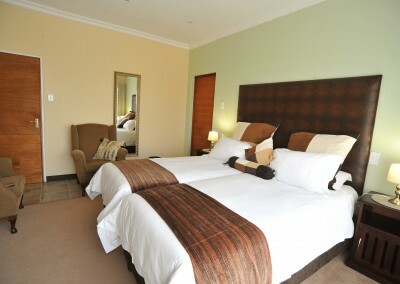 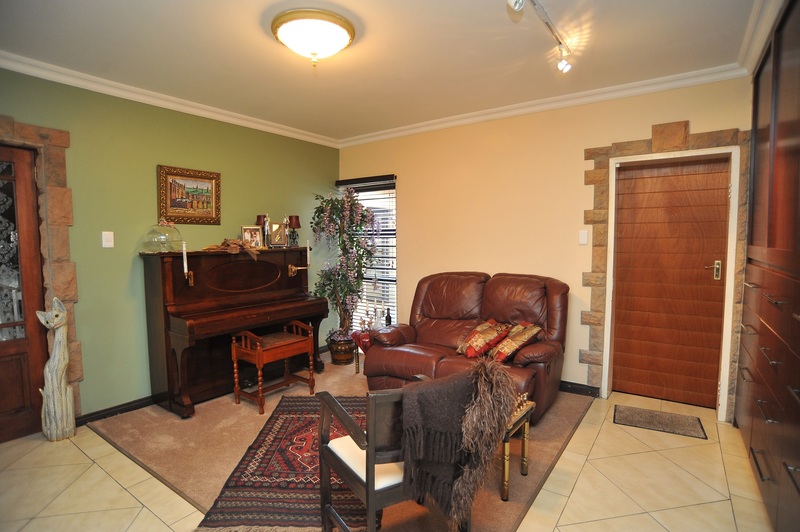 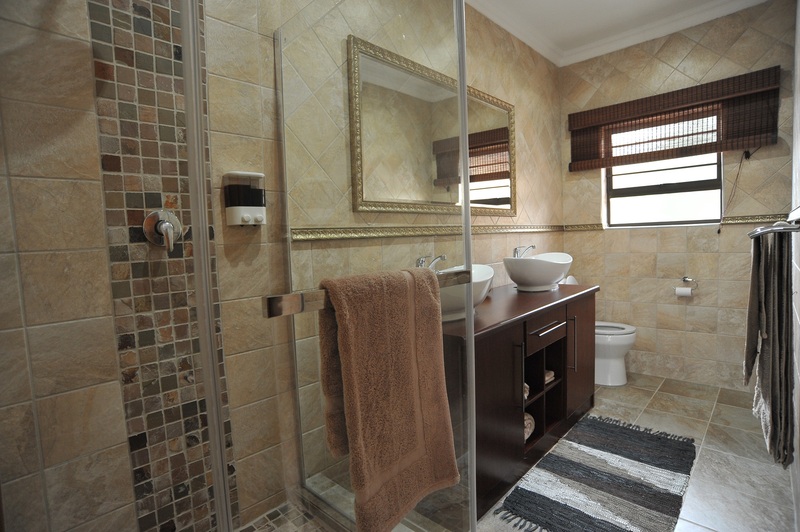 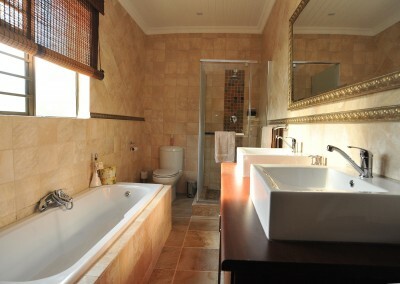 Situated alongside the Mooi River marshland. 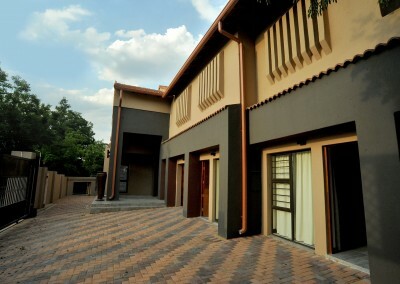 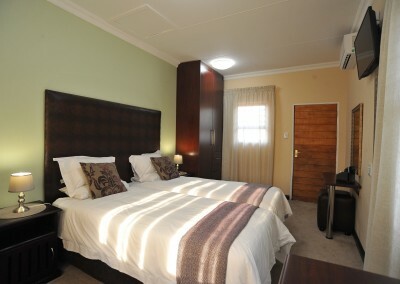 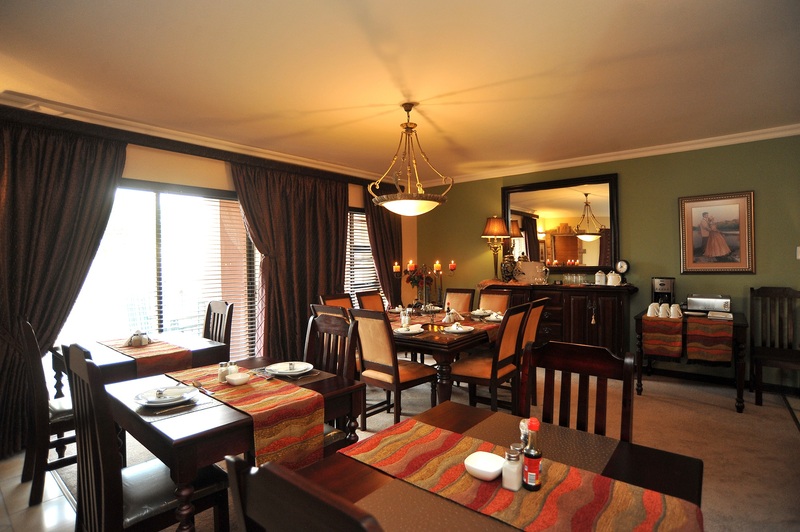 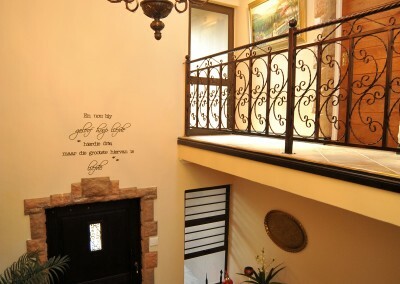 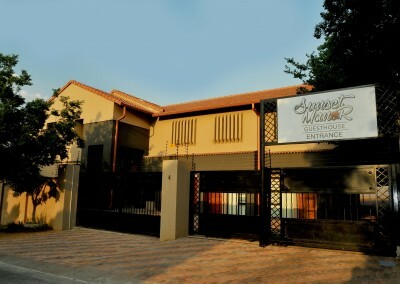 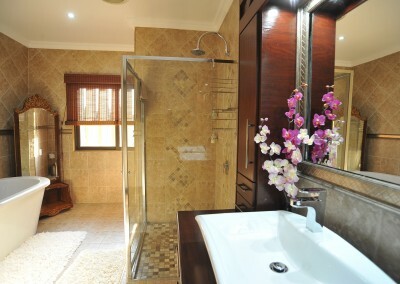 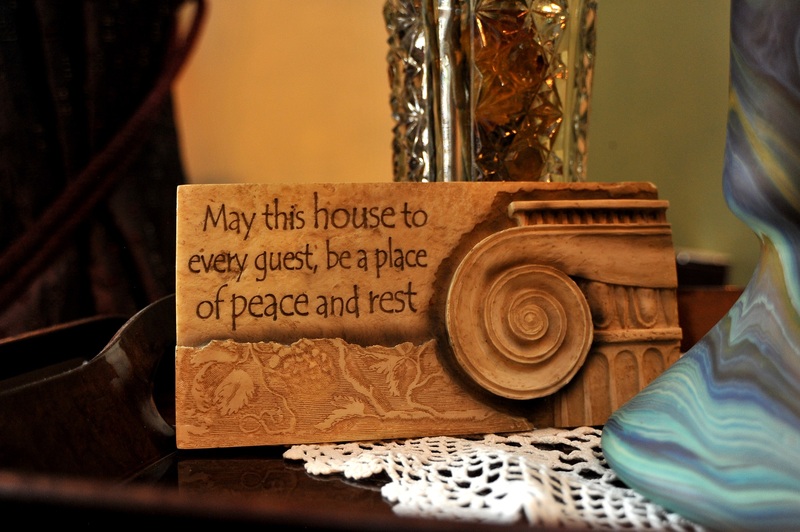 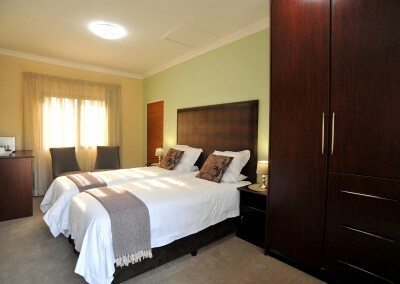 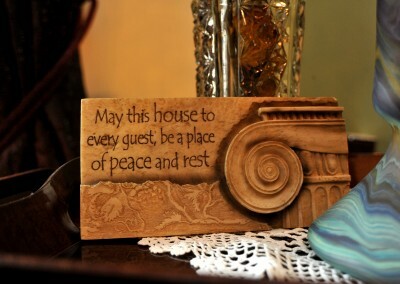 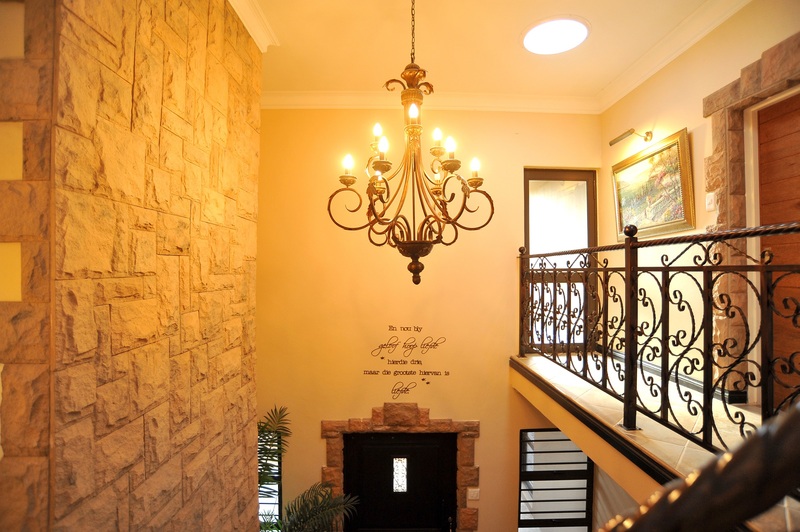 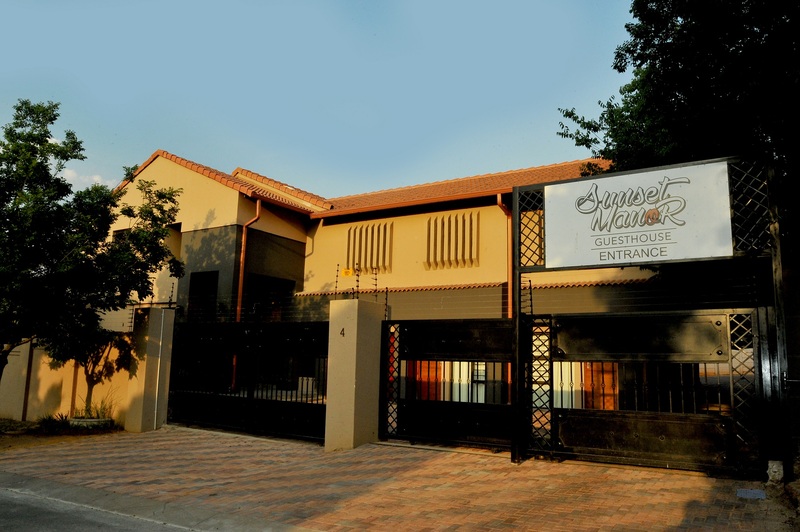 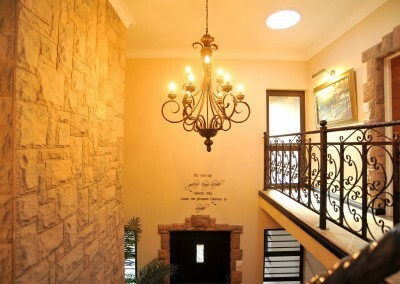 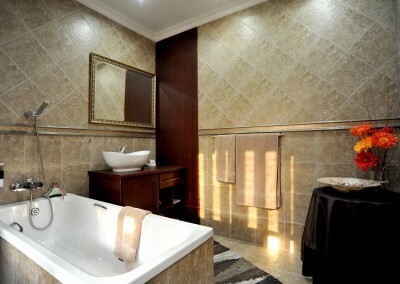 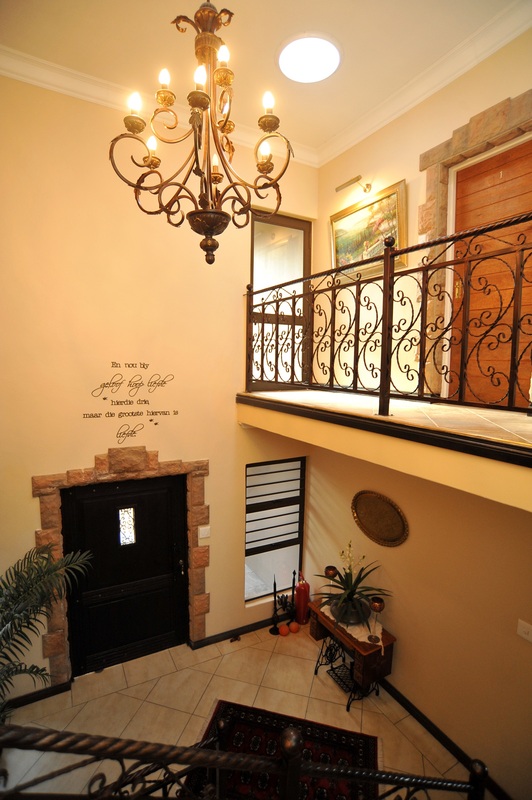 The “City of Expertise” is home to the newly developed and ongoing developments of the luxurious Sunset Manor Guest house. 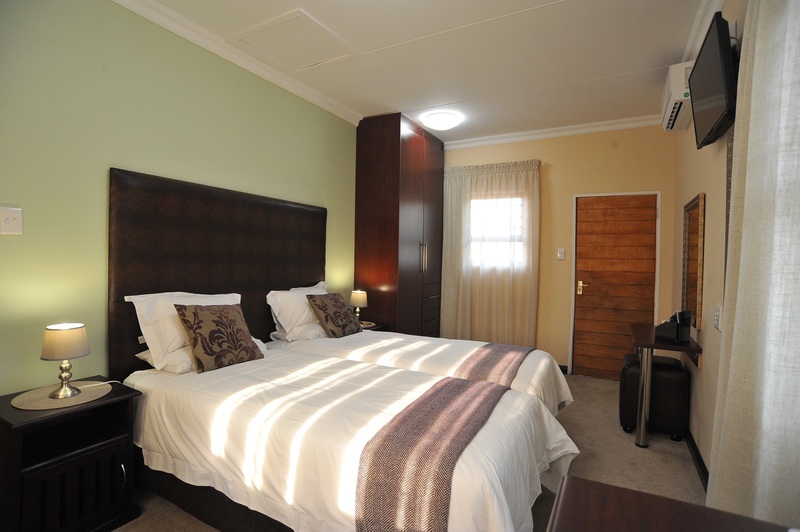 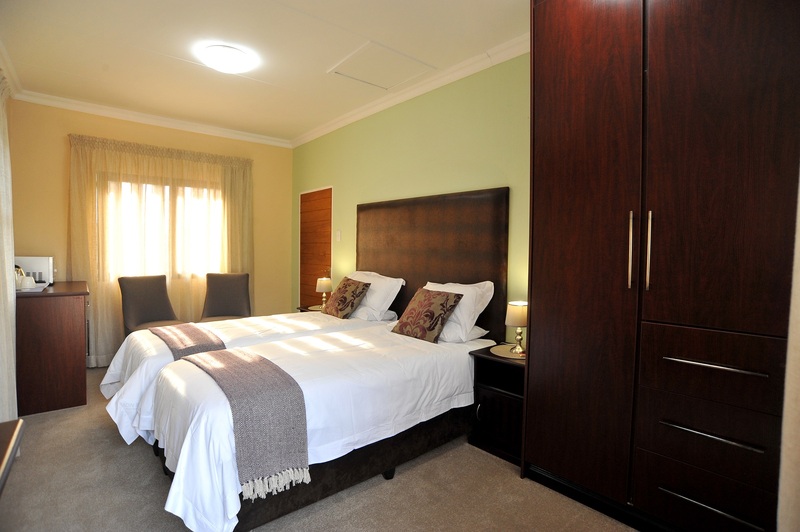 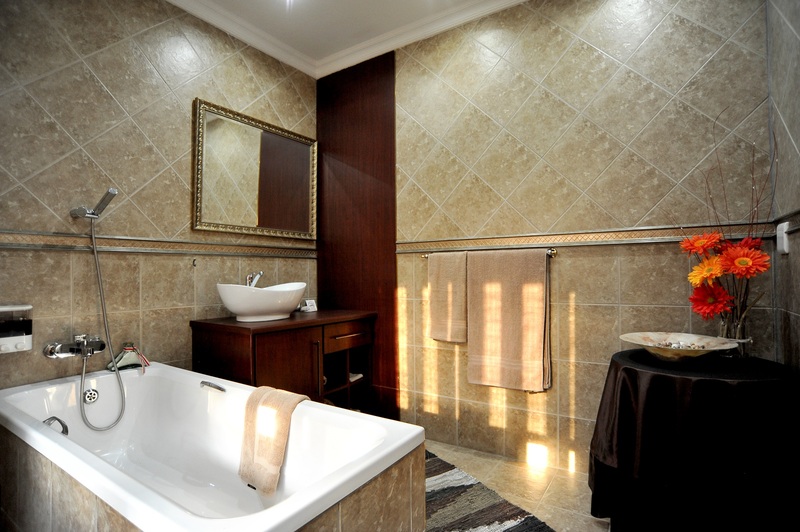 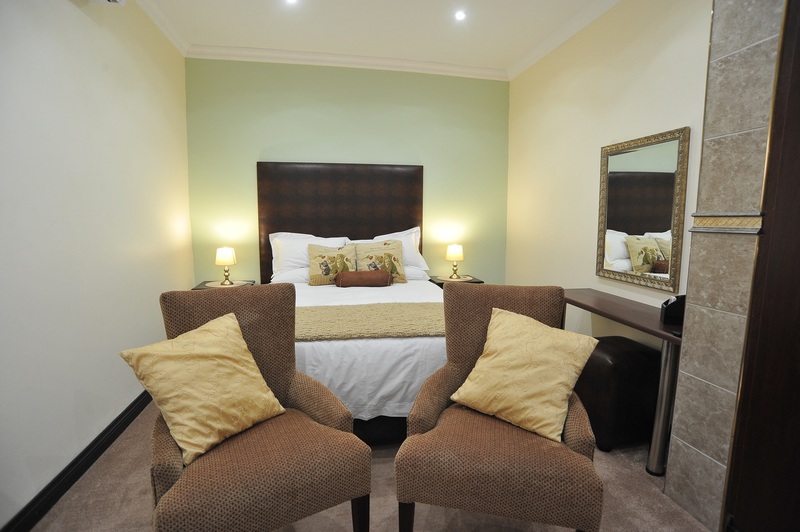 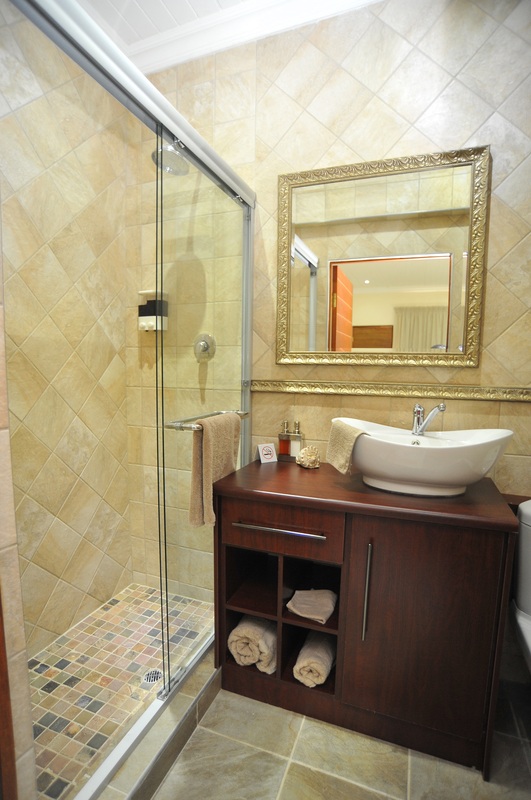 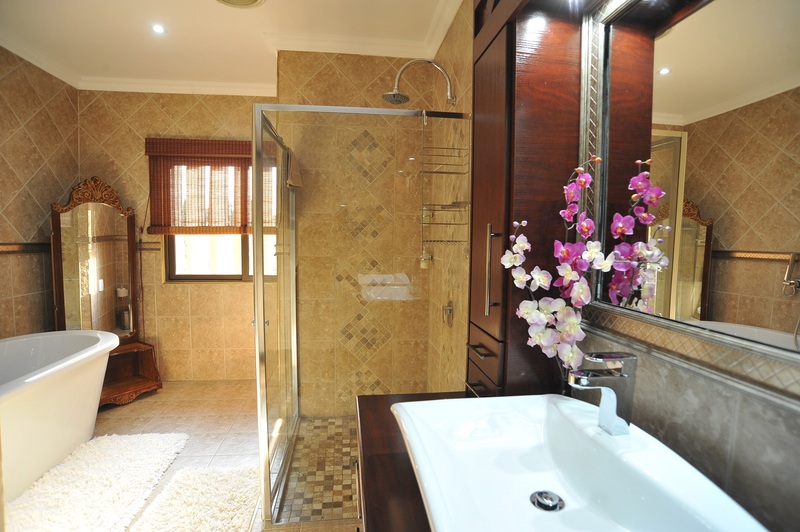 Sunset Manor offers purposely developed guest units, with each room consisting of a bedroom, en-suite bathroom and kitchenette. 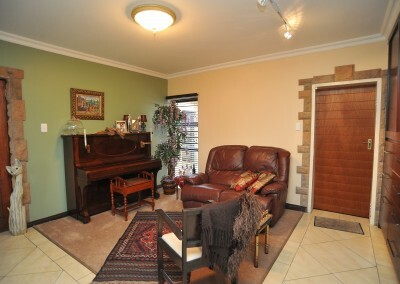 It also offers a sitting area, as well as a work station. 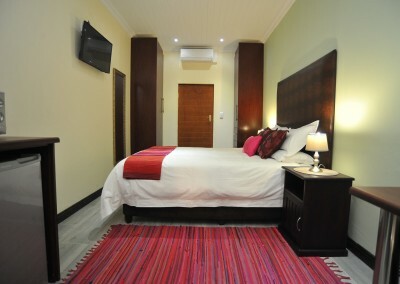 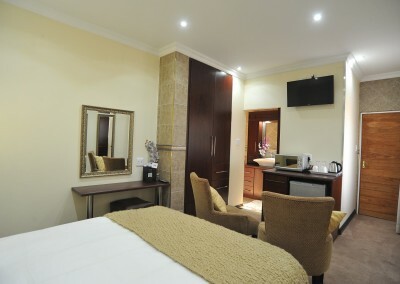 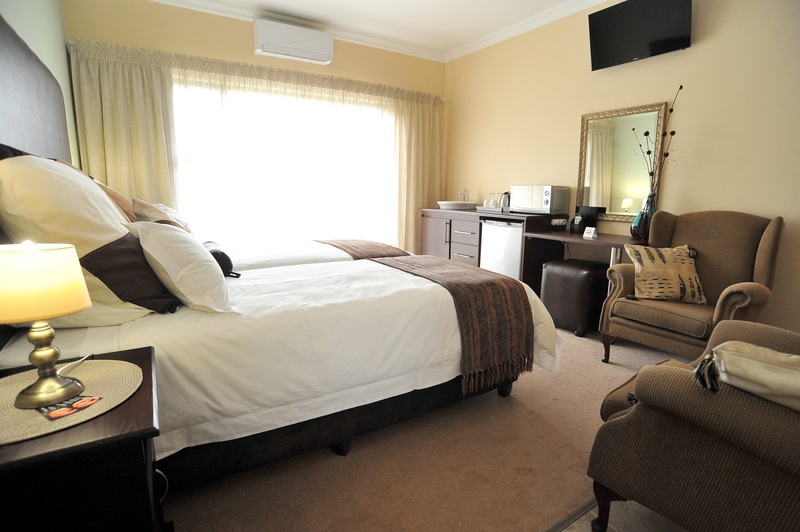 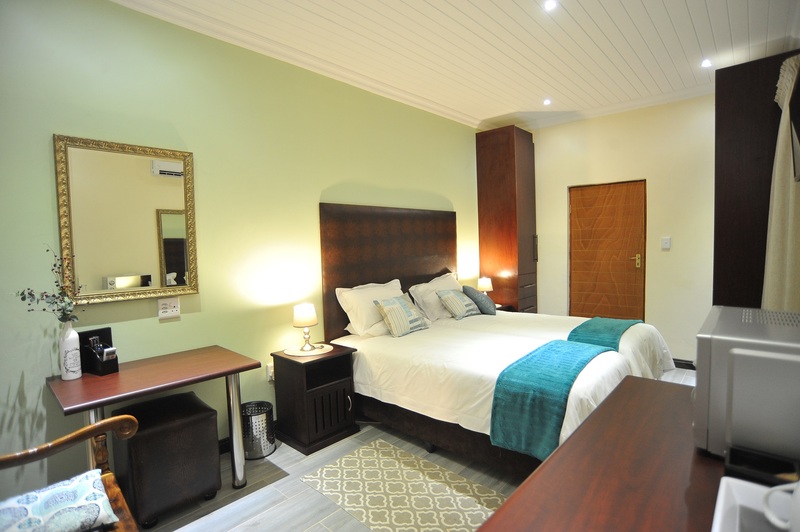 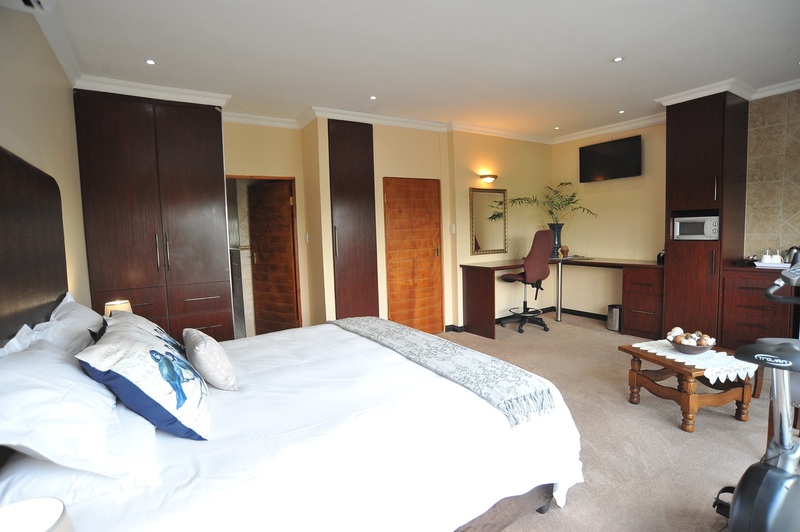 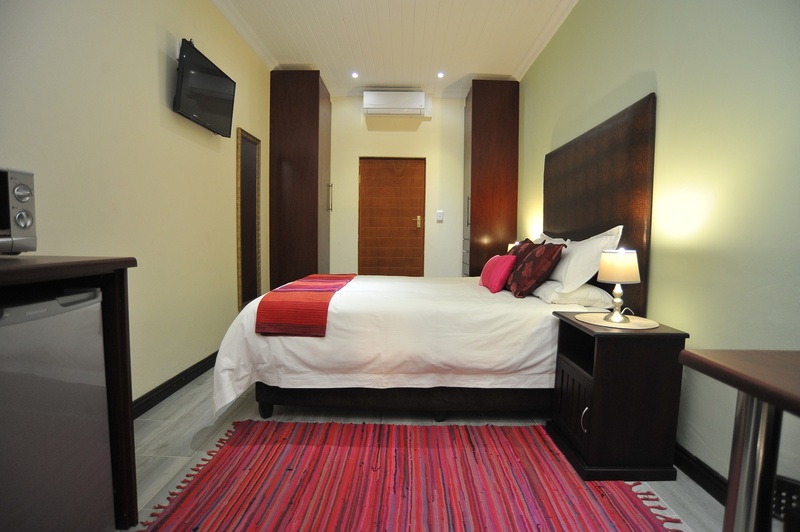 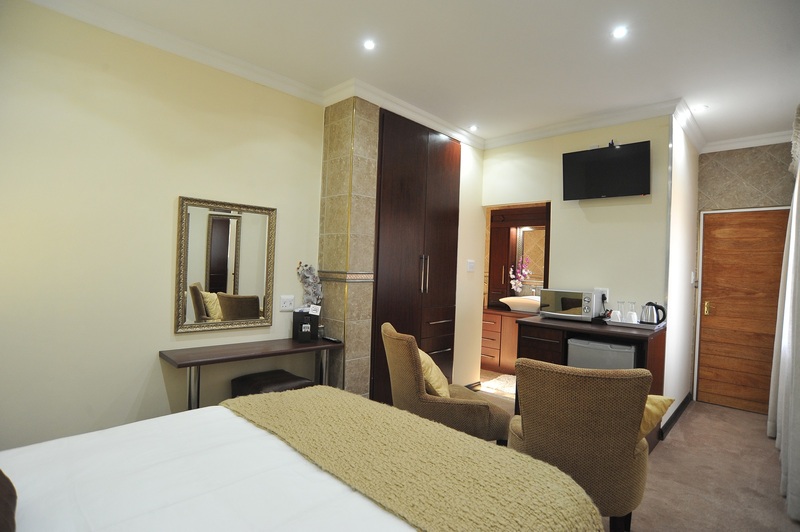 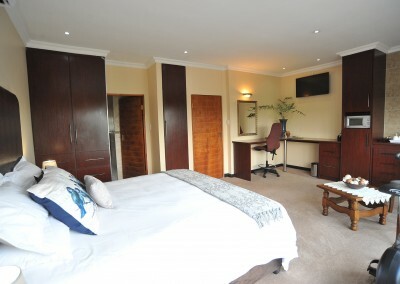 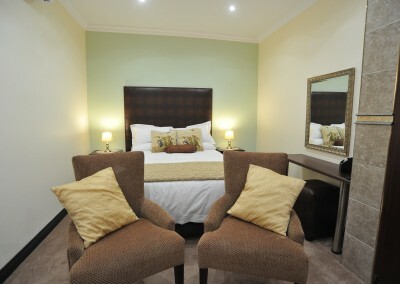 Each room has a private entrance, flat screen TV with DSTV bouquet, an air conditioner, kettle, beverage tray, bar fridge, microwave oven, mini safe and Wi- Fi access. 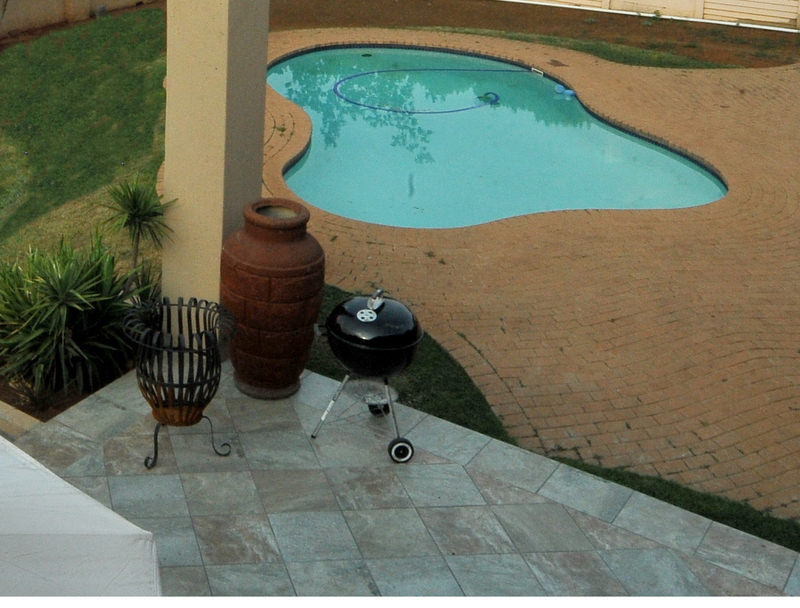 The establishment also offers a patio area and swimming pool for the convenience of our guests. Comfortable bedding of high quality and extra length mattresses ensures a good night’s rest. 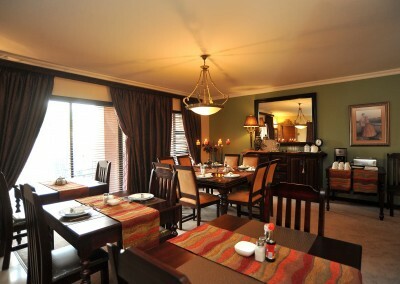 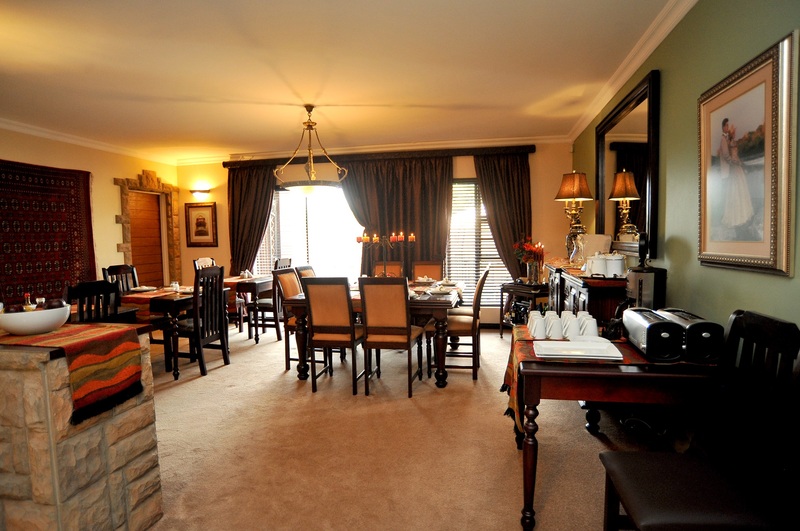 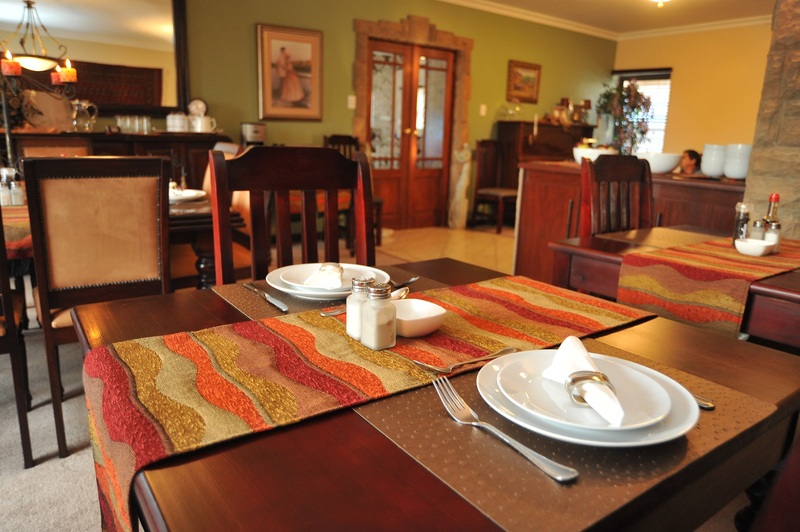 Breakfast is optional and is served in the elegant dining room of the establishment.  Sunset Manor offers purposely developed guest units.